This entry was posted in comic books and tagged Batman, book review, comic book review, comic books, DC comics, the Court of Owls, Vol. 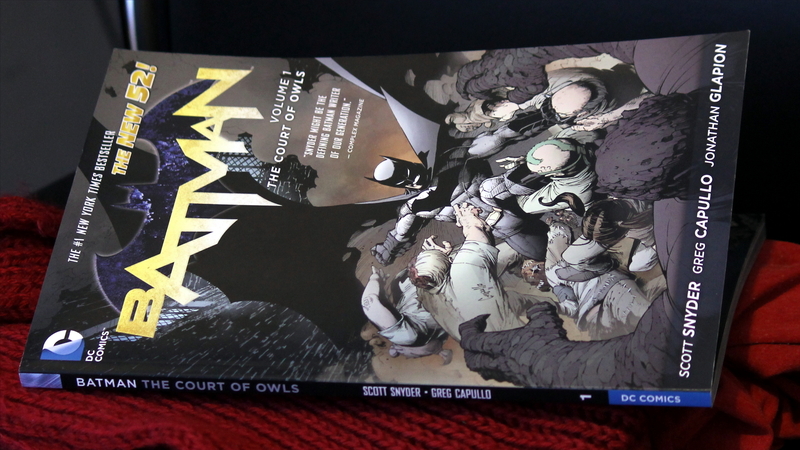 1: The Court of Owls. Bookmark the permalink.